The Supreme Court has fixed the plea of NIA for hearing on September 26. 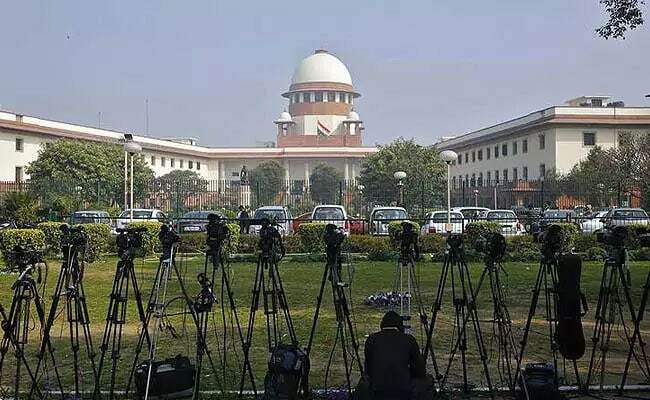 The Supreme Court on Friday stayed the Delhi High Court order granting bail to Kashmiri businessman Zahoor Watali, who was arrested by the National Investigation Agency (NIA) for his alleged role in a terror-funding case involving Lashkar-e-Taiba (LeT) chief Hafiz Muhammad Saeed. A bench comprising Chief Justice Dipak Misra and Justices AM Khanwilkar and DY Chandrachud considered the submissions of the NIA that the release of Watali would cause grave harm to the ongoing investigation in the terror-funding case. The NIA was represented by Attorney General KK Venugopal and Additional Solicitor General Maninder Singh. Watali, Hafiz Saeed, Hizbul Mujahideen chief Syed Salahudeen and nine others have been accused by the NIA of "conspiring to wage war against the government" and fomenting trouble in Kashmir. In its charge sheet, the NIA alleged that Watali received money from ISI of Pakistan, the Pakistan High Commission and from a source in Dubai.